Did you know rhubarb was a vegetable? 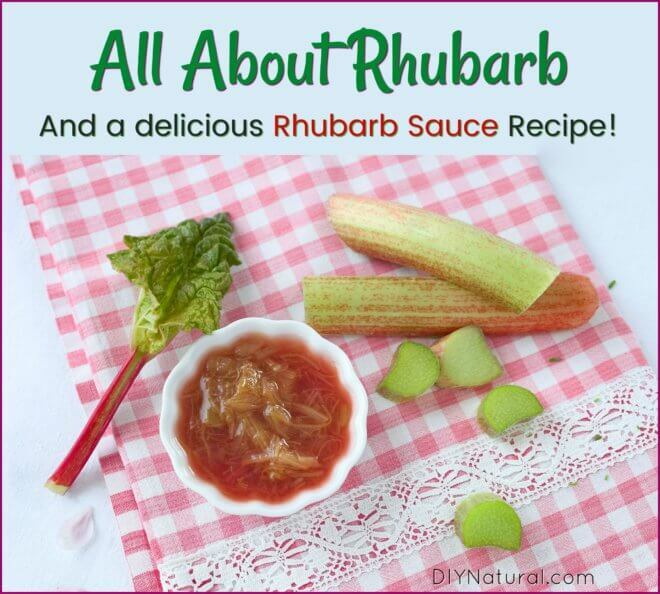 Have you had rhubarb sauce? I love it on ice cream! This sauce can also be made into rhubarb jam, no pectin needed, because rhubarb contains pectin! When I was a kid growing up in Minnesota, we’d watch impatiently as the snow slowly melted in April, leaving bare patches of dead grass. But in the garden was a small spot of green that seemed to get bigger each day. Rhubarb was one of the first plants to come up in the spring and oh, how we loved it, especially when we made rhubarb sauce and jam! Rhubarb: It’s Actually A Vegetable! Even though it’s great as rhubarb sauce and jam, technically, rhubarb isn’t a fruit. It’s actually a vegetable that’s used in pies, cakes, sauce, or just about anything you can think of. The root is a large ball the looks something like celeriac. However, the part you want to eat is the stem, or the leaf stalk (petiole). The leaves contain oxalic acid, so discard them to the compost. Don’t worry about the acid, it breaks down quickly in the compost pile. As soon as the ground is clear in the spring, you’ll see the green leaves coming through the soil surface. The stem will get quite large in older plants, sometimes as big as 2-3 inches across and 5 feet long. It’s best to pick them smaller though, as they have strings a lot like celery. Rhubarb contains Vitamin K, which can aid in blood clotting and can help to strengthen bones. It has a good amount of fiber which can help aid in digestion. Go easy at fist when eating it. This fiber can help with constipation, but too much at once can cause diarrhea. 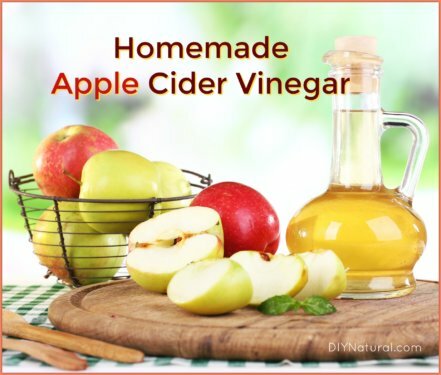 It also contains antioxidants like quercetin, which can help your body fight off free radicals. In addition to all this, rhubarb also has an antiviral effect and can help fight inflammation. Other nutrients found in rhubarb include Vitamin C, manganese, calcium, potassium, and magnesium. All with only 26 calories per cup! Growing rhubarb is really simple. It requires a sunny location, with at least 4-6 hours of sun a day. 1. Dig a hole a little deeper than, but twice as large, as the root ball. Don’t worry if you see no growth on the root – they can stay dormant for a long time. 2. Toss some compost in the hole and line the bottom of the hole with an inch or so. Compost is good for providing nutrients and for keeping root nematodes away, especially in poor soil. Water the hole well and prepare your soil mix. I use a mix of ⅓ compost, ⅓ garden soil, and ⅓ pine bark mulch. This mix keeps the soil damp and at the right pH, around 5.5-6.5. Rhubarb will grow in most soils and prefers a pH around 6.0-6.6. Fill the mix in around the root and tamp lightly. 3. Water well and fill with more soil if needed. As the leaves and stem grow, you’ll be able to harvest them the first year. Choose about ⅓ of the total of stems. Look for firm, crisp stems, much like celery. The stems should always be pulled, not cut, which can invite bugs and disease. Avoid wilted stems as this is a sign the plant isn’t doing well, or is recovering from transplant shock or disease. Not much bothers rhubarb in the line of disease or pests. I’ve never seen aphids or slugs on mine and only a few times have seen signs of anthracnose, a fungal disease. This will show as longer splotches of color on the stem or sometimes in the leaves. It is not harmful and can be treated with a few doses of copper sulfate. I just cut the spots off like Grandma did. There are many places to buy rhubarb roots. Most all of the seed catalogs carry them, as well as local garden centers and greenhouses. My favorite cultivar has always been Victoria, which has deep red stems, but new varieties are always popping up. Some newer ones are McDonald’s Canadian Red, Canadian Red and Cherry Red, Tilden, Sutton, Redstick, and Sunrise. There are many, many others! You can raise rhubarb from seed, but it takes a few years to get to an appreciable size. I love rhubarb sauce on ice cream. 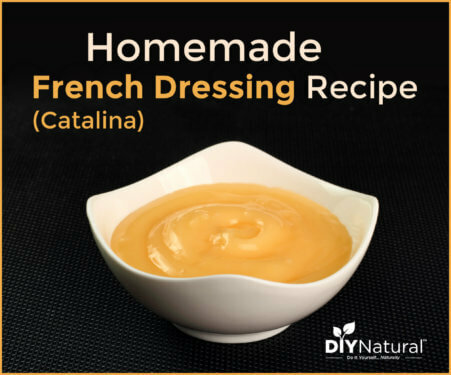 This sauce can easily be made into a jam as well. Rhubarb contains pectin, so there’s no need to add any unless you want a much firmer jam. Wash and cut the rhubarb and place in a saucepan. Add the water and cover. Simmer on low until the stems start to break down. Stir a few times, keeping it on low. When the stems are broken down, add some sweetener. The amount of sweetener you add will depend on the tartness of your particular rhubarb. 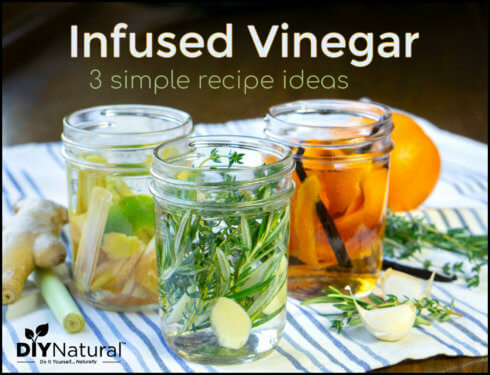 When I make this recipe, I usually add about a tablespoon of stevia powder. If I’m making jam I’ll use raw sugar instead. Stir and cook for a few minutes. Taste for sweetness and add more sweetener if necessary. Serve warm over ice cream or any other dessert. Do you grow or use rhubarb? If so, what’s your favorite way to use it? Share with us in the comments! My family all adore rhubarb punch. It’s always a hit when I take it to the dances our organization puts on for our clients. Frequently asked for the recipe. Very simply mix 4 cups rhubarb juice (which is strained after boiling up the rhubarb) with roughly 1/4 to 1/2 CUP sugar. Add I can frozen orange juice and 2 cans of water (measured in the empty juice can) and 1 liter of Canada Dry ginger ale. Serve in a punch bowl with plenty of ice. My husband loves my Rhubarb Custard Merinque Top Pie. Cindy, Would love your recipe for custard meringue pie. I love rhubarb. You can make a great cordial w/ it. Take 1 liter of vodka add 1 cup sugar (or more to taste)add 1 cup sliced rhubarb place in scalded glass bottle. Place in cool spot for 1 month or more if you love it stronger, shaking daily. Strain out rhubarb. It can be reused as compote or in other recipes. Making a cordial sounds great Barbara! I’ll have to try that! And I’d love the recipe too, Cindy! My grandma and mom always added a pinch of baking soda to the rhubarb pot after boiling it. When you do that, it foams up a lot. Then you skim off the foam and continue with adding the sweetner of choice. I don’t know what happens when you add the baking soda, and why it foams, I was always told it helps the flavor. It could be because of some bitterness, Lynne. I’ve used baking soda with other things to help get rid of the bitterness. It does the same thing, foams up, then you skim it off. Works great with really tart apples and other things like that.